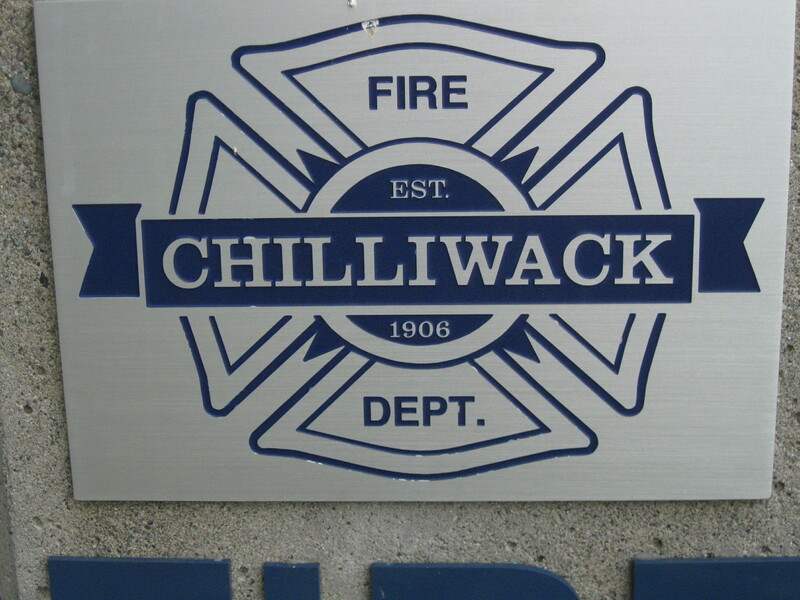 Chilliwack – On Tuesday afternoon (November 14 @2:45PM) Chilliwack Fire Department was dispatched to a reported structure fire located in the 9300 block of Woodbine Street. 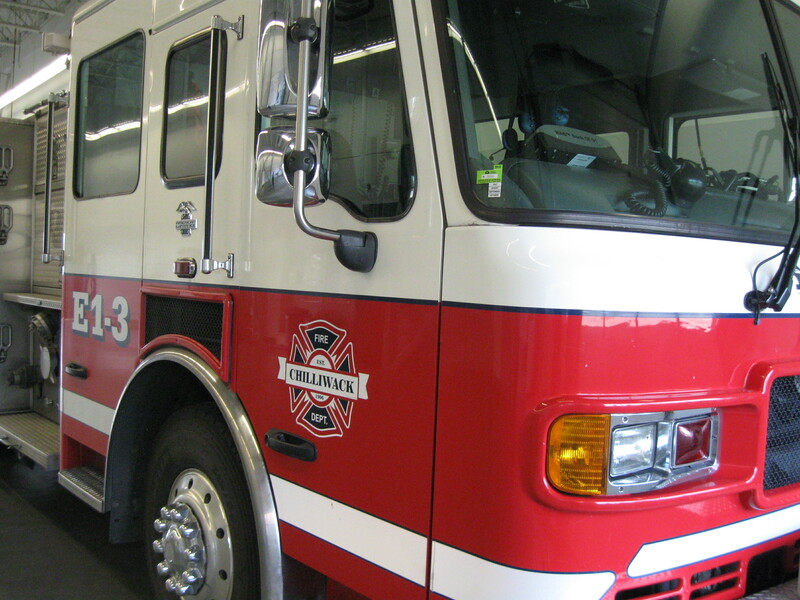 When firefighters from halls #1 and #4 arrived on scene, they found the owner of the property using a garden hose to try and extinguish a fully involved detached garage fire. Firefighters quickly knocked the fire down and brought it under control before there was any damage to the house and surrounding buildings. 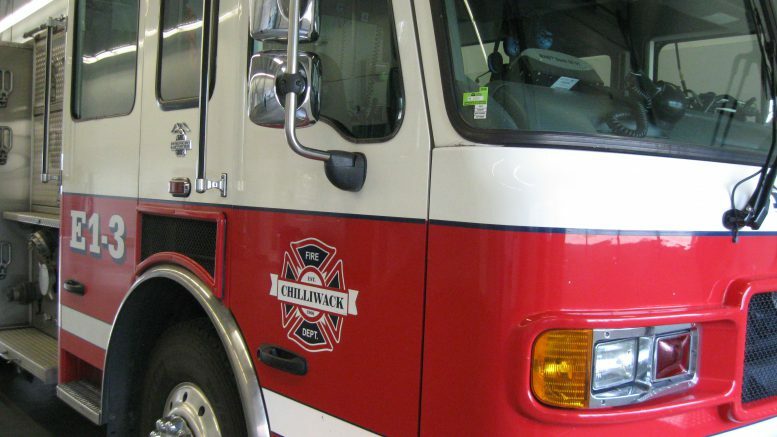 The fire appears to be accidental and is still under investigation by the Chilliwack Fire Department. 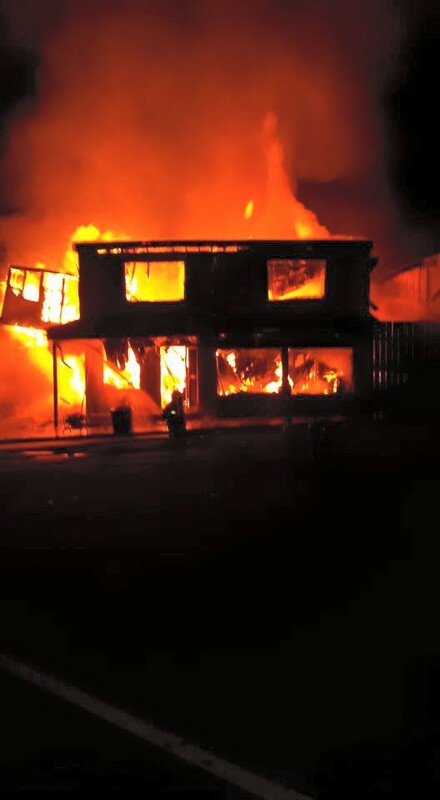 Be the first to comment on "Chilliwack Fire – Detached Garage On Woodbine – Major Structure Damage (Video)"